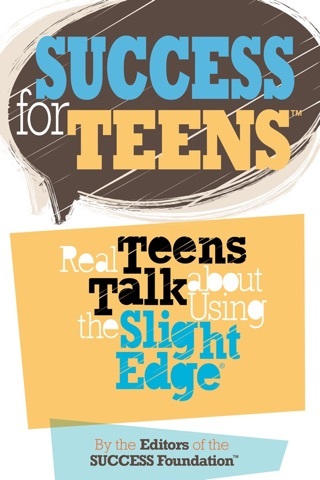 Excellent book ! This is one you have been looking for. This is perhaps the best personal development book I have ever read. 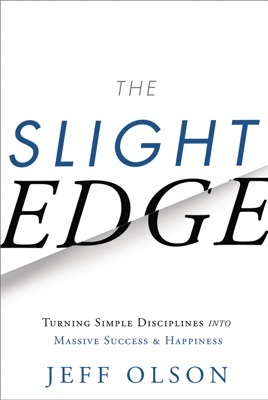 The Slight Edge explains, enhances, and supports every other book you will ever read on self development. Read and apply this book first. This book is a constant reminder of the simple things done daily will bring about great success. They are easy to do and easy not to do, but that concept alone has caused me to take the daily action instead of continue procrastinating. The writer rambles a lot and as a result, this book could be reduced by 1/3. How do you eat an elephant? One bite at a time. This sums up the main point. If you understand this principle, I'd pass on this book.